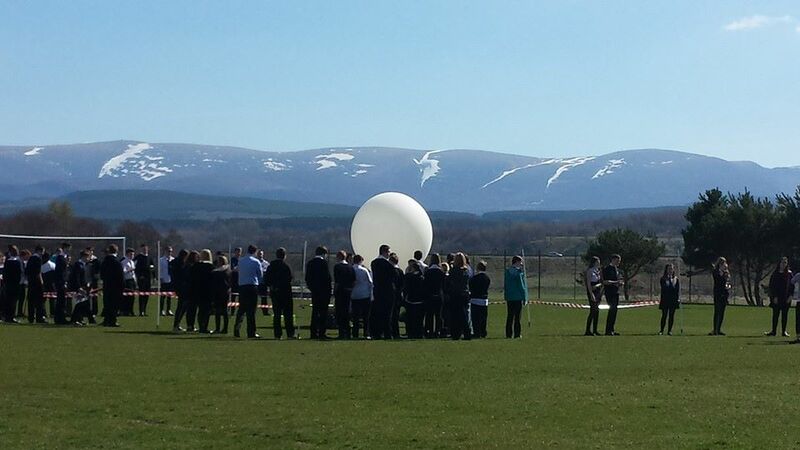 We at Kingussie High School are situated in a rural area of the Scottish Highlands. We provide our students with ample outdoor experiences using our natural surroundings, and endeavour to provide them with a variety of rich learning experiences inside the school too. The school fully understands how digital technology can help improve engagement in the classroom. The Design & Technology dept within the school is passionate about creating a dynamic and relevant curriculum which gives students the skills & knowledge they need for a career in STEM. We understand that ALL students should experience learning in an exciting way, regardless of their starting point in life. We want to buy a class set of programmable drones for our Design & Technology dept. This will allow our students to learn the basics of coding. Ideally we would like to buy the VR camera add-on to allow us to take these drones into nature and assess our local trees and wildlife. The drones will be used by the Design & Technology dept. The camera option, however, makes these a much more versatile tool to help students learn. The set of drones will be used by all students. We want to make our lessons as exciting as possible in order to help raise the aspirations of all our students. In order to do this, we need to engage and motivate our students through high-quality learning experiences with exciting new digital technology at the fore. Design & Technology is unlike no other subject. It is forever evolving with advances in technology and new innovation in the real world. We would like to get ahead (for a while) and empower our students with an opportunity to create, collaborate, problem solve, and analyse in order to become successful learners. The drones will allow students to see their natural surroundings in a completely different way than they could have ever imagined. 6 x Oculus Rift Headsets & Touch Controllers @ £349 each - see here. We thank you very much for considering a donation and reading our pitch. The use of this digital technology will make a massive difference to the school and shape our curriculum in a way that we know is best for our students - fun & engaging! Please spread the word and help us reach our goal! Thank you very much for the kind donation, because of your generosity we are a step closer to our target. We will send you a thank you message via the platform. Our students would like to say thank you for your generosity and helping to fund our schools new Pilot School initiative, and they'll send you a thank you message. Thank you for your generosity! We will share your generosity with the local school community via our Facebook page.